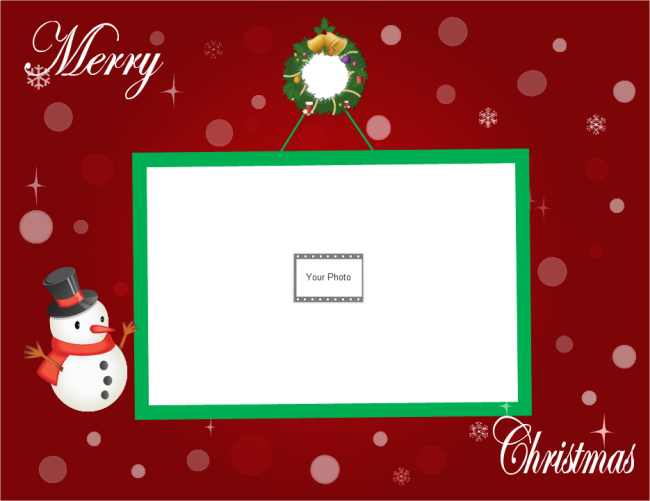 If you need create Christmas infographics card easily, you should be armed with Edraw Infographic software, which provides you various christmas infographic elements vector, and also enables you to customize Christmas infographic icons. Christmas infographic vector elements in Edraw Infographic software are all editable, you can change its size, color, etc or rotate it. Other types of infographic elements such as news, tourism ,etc in this program will give you more ideas to design infographics. 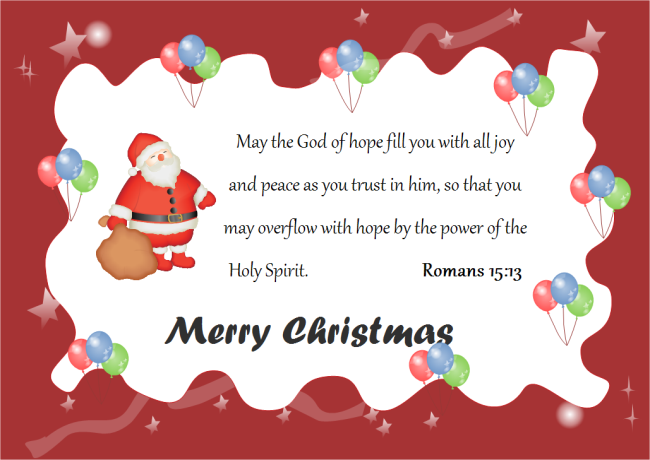 In addition, its drawing tools allows you to create your own Christmas infographic shapes freely and quickly thus you can make special Christmas infographics card with unique style. 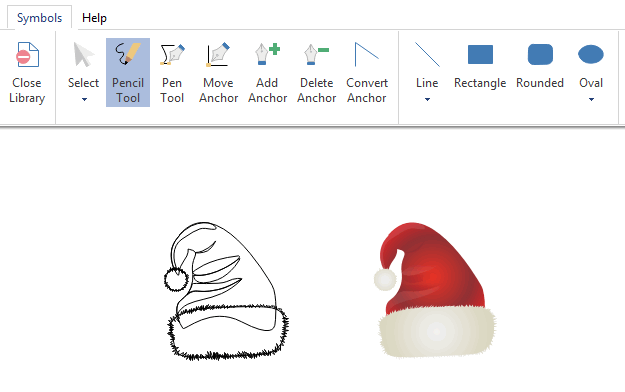 Pencil Tool, Pen Tool in this software does you a great favor to draw Christmas infographic symbols you need. 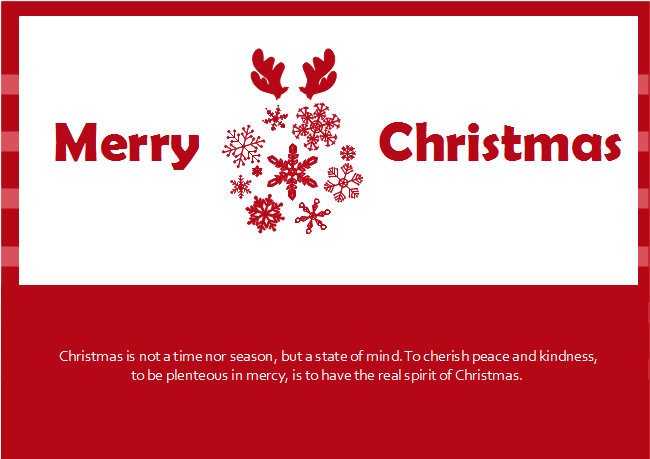 Following are some Christmas card examples which uses the Christmas infographic elements. Simply free download and share those templates. Want to use the above Christmas elements in your infographics? Download Edraw Infographic Maker! 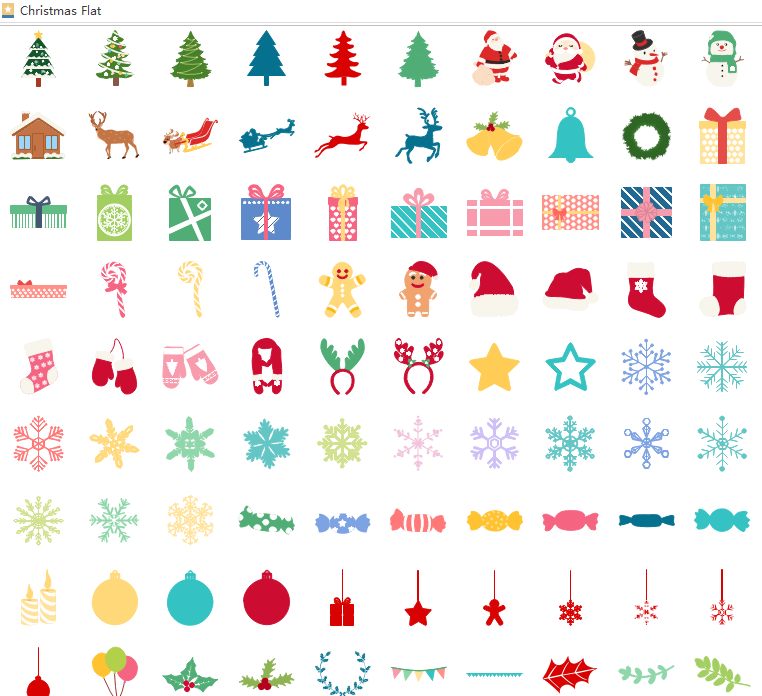 It includes a large variety of Christmas icons which are easy to modify. Design a wonderful infographic is just a few click away. Try it now!